Do you need to sell your investment property in Los Angeles? In our latest post, we offer ways to know it’s time to sell as well as the options available to you! While owning real estate is one of the best ways to generate extra income, not every property is going to be profitable. Many investors hold on to properties far longer than they should, completely negating any profits they had made in the past. If your investment property isn’t performing as you would like to, maybe it’s time you consider selling it for something else! Keep reading to learn more about our 4 signs its time to sell your investment property in Los Angeles. As the house gets older, it will likely cost more to maintain it. As you see your profits diminish and your repair bills grow, you need to ask yourself if this pattern will continue. Having to fix one thing after another can be extremely costly and frustrating. Not only can the maintenance get expensive, but the time and stress caused can be overwhelming for Los Angeles investment property owners. Your investment should be a sense of pride and generate income for you and your family. Property in any other state may be more trouble than its worth and a great candidate for a resell. 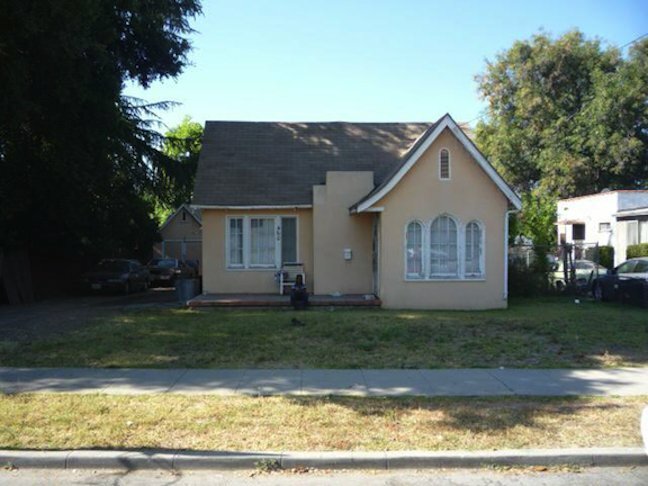 Do you own an investment property in the Los Angeles area that you wish to sell? Let’s work together to run the numbers! Find out if you should keep the property, sell it directly, or hire an agent to help you! You have options when selling your Los Angeles investment property, and we are here to help!